The long, rich history of the Nissan Motor Company goes all the way back to 1934, when the auto company was first founded. That was one year before the automaker’s first vehicle rolled off the line at a plant in Yokohama, Japan. 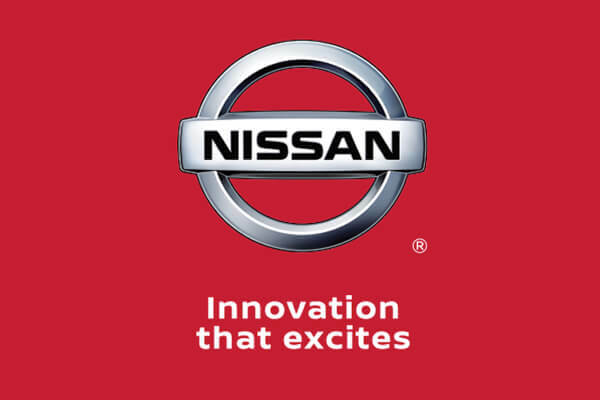 In North America, Nissan’s operations include automotive styling, engineering, consumer and corporate financing, sales and marketing, distribution and manufacturing. Nissan is dedicated to improving the environment under the Nissan Green Program and has been recognized annually by the U.S Environmental Protection Agency as an ENERGY STAR® Partner of the Year since 2010. The proof is simply in the awards. Nissan models, as well as the Nissan name in general, are constantly receiving awards and accolades, which praise the brand for everything from its quality, customer satisfaction, family friendliness, design, versatility, price, and more. Nissan 112 was named the #1 Nissan dealer in the country in 2017. And for the first time Nissan has released an AWD sedan. The 2019 Altima. Nissan topped three vehicle segments and finished in the top three in two others in the 2018 J.D. Power Initial Quality Study. J.D. Power IQS is the industry benchmark for new vehicle quality. The Nissan Rogue was the second best selling SUV of 2018. The 2018 Nissan Frontier was the top-rated Midsize Pickup for the third consecutive year, while Maxima won Large Car honors, the second highest score of any vehicle in the study. The popular Nissan Altima took top honors in the competitive Midsize Car segment, good for sixth among all vehicles in the survey and an 18-point improvement from the 2017 study. If you choose a Nissan vehicle and Nissan 112 as your preferred dealer, you won’t just be pursuing a model known for its excellence; you will also find yourself the recipient of a long list of satisfied customers that experienced our excellent customer service, aggressive deals and phenomenal service parts departments. Want to learn more about Nissan or take a Nissan model out for a test drive? Contact us or visit us anytime at Nissan 112 to learn more!